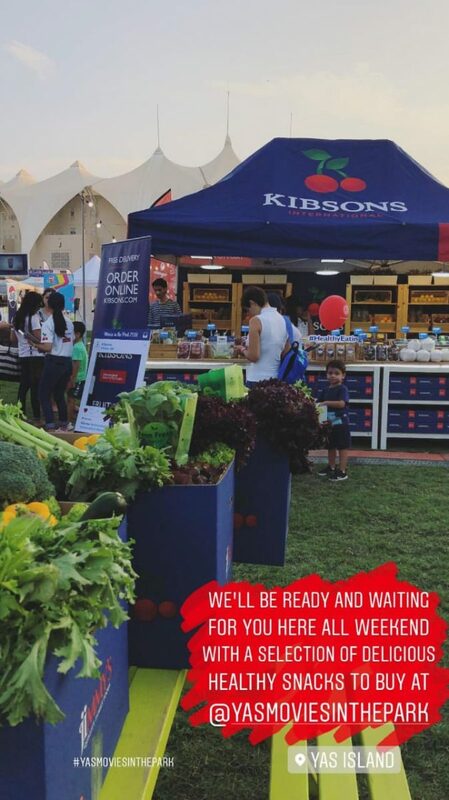 Experience the ultimate outdoor cinema experience while munching on healthy snacks! 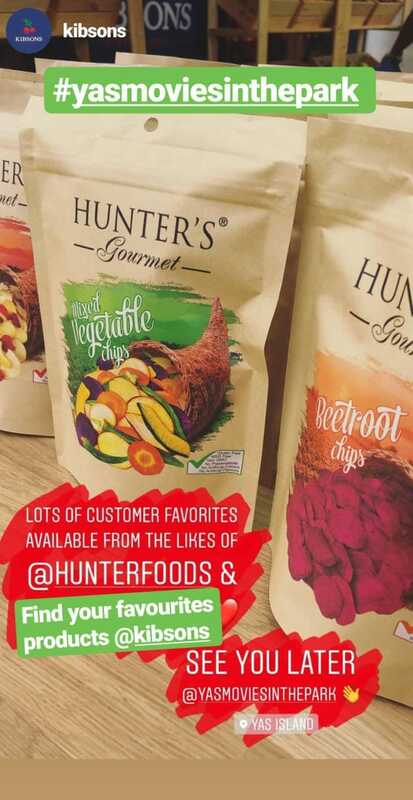 Check out Kibsons’ booth and grab your favourite Hunter Foods’ snack! 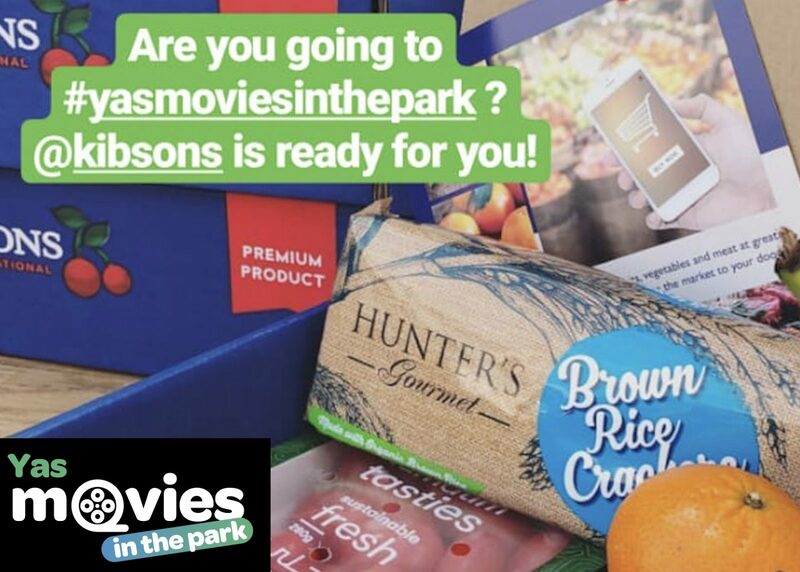 Al fresco film festival Yas Movies In The Park is back this weekend with loads of great films, food, entertainment and activities. First up on Thursday, you can watch Moana, Jurassic World and IT, then on Friday you can enjoy an all-singing, all-dancing immersive Mamma Mia! experience before the event culminates on Saturday with screenings of The Lion King and Harry Potter and the Prisoner of Azkaban. AED 50 for VIP tickets on Thursday and Saturday and AED 90 on Friday.